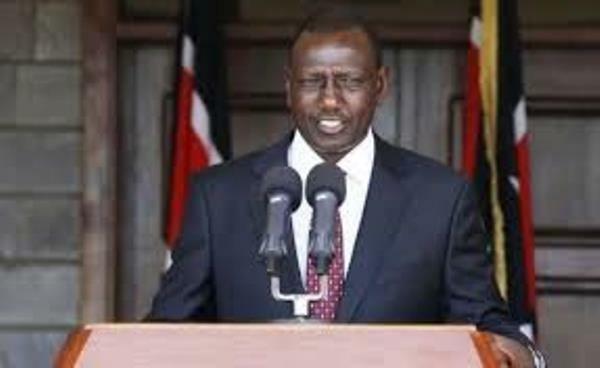 Kenya’s deputy President William Ruto arrived in Brazzaville, Republic of Congo, on Wednesday to witness the signing of a bilateral economic cooperation agreement. The agreement will open new areas of collaboration, including in mining, agriculture, trade and investment, science and technology. The two countries will establish a Joint Cooperation Commission, which will be chaired by their respective foreign affairs ministers. The commission will monitor and evaluate implementation of programmes under the cooperation pact and give proposals on ways to deepen relations. The two countries will also strive to promote and maintain peace and security, in accordance with the United Nations Charter.